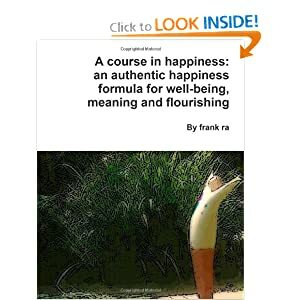 “A course in happiness”: best seller Kindle book for personal development. “A course in happiness” offers tools to assess one’s well-being, and approaches to live a happier, purpose-driven and flourishing life. The book was published in 2011. More than 62,000 copies of the author’s books have been downloaded on Amazon Kindle from January ’12 to April ’12 alone. 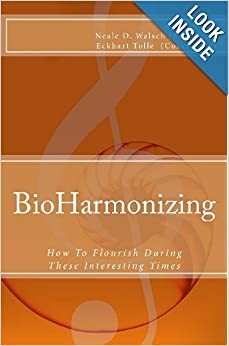 It has been Top One Rated Overall (fiction and non-fiction) book on Amazon Kindle in April 2012, Top One Rated book for Mental Health since March 2012, and also Top One Rated book for Self-Help since April 2012. 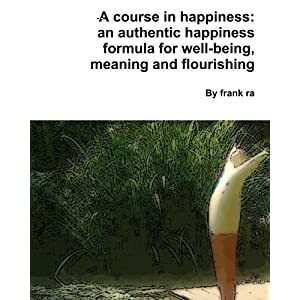 A course in happiness” is different from other well-being books, because it offers a framework which is, at the same time, coherent enough to be easily remembered and implemented, and also flexible enough to be applied in different context and aspects of life. When it comes to research about happiness and meaning, there is a balance to reach between making the topic accessible, and keeping the information accurate. We decided to address this opportunity by using the acronym AmAre to explain what facilitates joyful living, and speaking in terms of degrees of happiness-facilitation when it comes to how external factors influence our well-being.